Die Fanauswahl: yes. who cares if he was evil and legless. Do Du like Kenneth Branagh better playing a hero oder a villain? What's your Favorit film directed Von Kenneth Branagh? I am wondering if Du would like to come to my class at school, my teacher is your biggest fan. We just got done watching Much Ado About Nothing. We are now starting Hamlet and are going to watch your movie. Send me a E-Mail if Du can. Thanks so much. 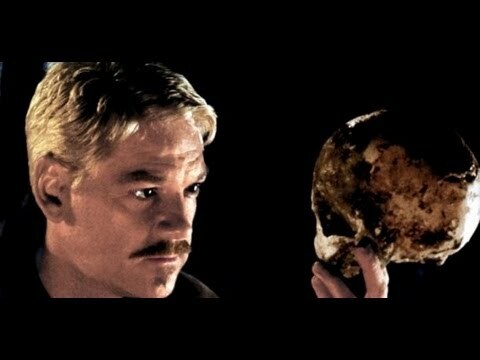 a comment was made to the poll: Do Du like Kenneth Branagh better playing a hero oder a villain? What did Du think of Valkyrie?